The owner of a million-dollar home is facing an arduous cleanup after an Airbnb renter left the mansion trashed following a New Year’s Eve party. Nicko Feinberg rented his home in upstate New York to Tevin Zamor on Dec. 31. Feinberg’s advertisement of the mountainside home on Airbnb stipulated few rules, but the main one dictated no parties or smoking. Zamor, 23, of New City, ignored the rules and advertised the party around town with a special for women—they would get in for free. The next day, Feinberg returned to the house to find 10 adults frantically trying to clean up. He found shattered glass, a broken staircase, and a leaking Jacuzzi. He also found $800 in cash, a laptop, an iPad, and a PlayStation had been stolen. A video Feinberg found on social media recorded at the party showed more than 100 people drinking, smoking, and dancing to a DJ. The stench of smoke lingered and many surfaces were sticky from spilled alcohol and other drinks. The damage? An estimated $100,000. A police report obtained by ABC13 said that cops were called to the home for a noise complaint, and they found more than 300 people inside and more than 100 cars parked outside. Zamor was charged with disorderly conduct. Feinberg, though, says the ultimate problem is with Airbnb, the rental company that has exploded in popularity in the past several years. It took him three days to get an adequate response to the stunning situation, and they only offered complete support once the news stories began to emerge, according to Feinberg. “It was very frustrating. They were probably my first call. Even before the police. Unfortunately for whatever reason I was disconnected once or twice,” Feinberg told ABC13. In a statement, Airbnb acknowledged there were problems with addressing Feinberg’s situation. “Our original handling of this case fell below the high standards we set for ourselves. 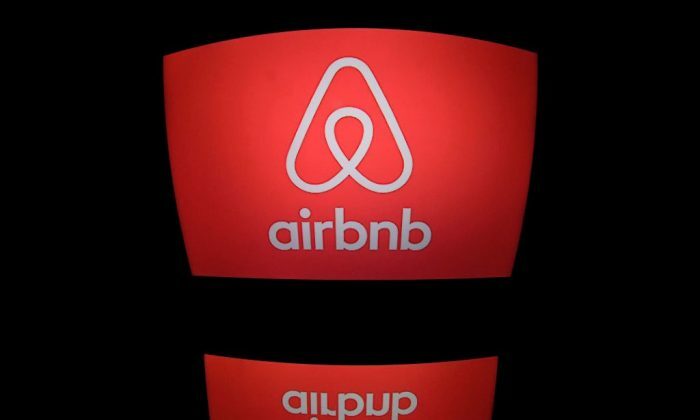 We have zero tolerance for this type of behavior, we have permanently banned this individual from our platform and we are fully supporting our host under the Airbnb Host Guarantee program,” the company said, reported ABC13. The host guarantee for Airbnb covers listings up to a million dollars in damage.